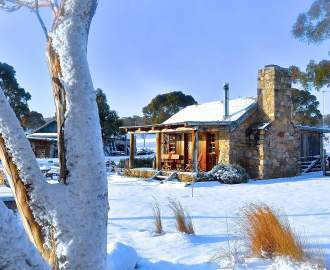 Like all good things, daylight saving time is hurtling to an abrupt end, ditching us for the next six months while winter does its thing. But this year, at least, you can cruise through the transition in relatively good spirits with some cheap espresso martinis. 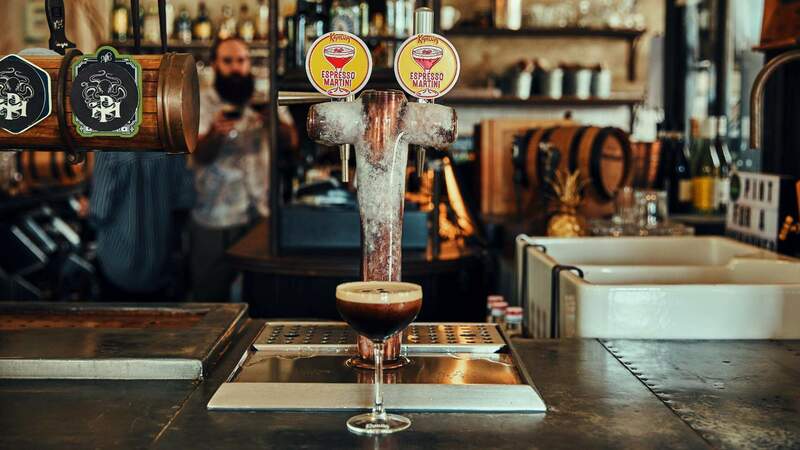 As possibly the most well-known coffee liqueur in the world — and staunch supporter of Australia's unceasing espresso martini obsession — Kahlua is facilitating a nationwide series of happy hour deals. And it all kicks off just before those clocks turn back, this Friday, April 5. Venues across the country will be celebrating the last full night of daylight savings with some cheers-worthy drink specials, pouring espresso martinis, for up to half the usual price. The on-tap cocktail features a blend of Absolut vodka, Kahlua and organic cold brew from Kind Coffee Co. — and as there's with no shaking required, you'l have minimal time to waste at the bar. The caffeinated drink deals will debut from 6–7pm on April 5, and continue at the same venues each Friday for the rest of the month. How much money you'll have to part with will differ from venue to venue, but you can expect to pay just half of the regular price of an espresso martini.